Via Interaction Design Foundation, Affinity diagrams are a great method to help you make sense of all your information when you have a lot of mixed data, such as facts, ethnographic research, ideas from brainstorms, user opinions, user needs, insights, and design issues. Affinity diagrams or clustering exercises are all about bundling and grouping information, and this method can be one of the most valuable methods to employ. For this reason, it is used in many phases of Design Thinking, as well as outside of the design context. With this workshop you could exercise on how to bundle and cluster large bodies of information, facts, ethnographic research, ideas from brainstorms, user opinions, user needs, insights, design issues, etc. During the workshop you assume yourself in a project and will create beautiful diagrams with colored post-its, markers etc. using real user data. During her active service for over 16 years, she has specialized in Customer Experience Design, Service Design and User Experience. She is experienced in digital channel management and strategies, mainly in the financial sector. 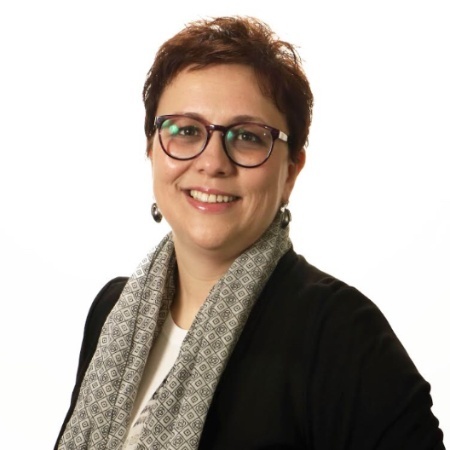 She has been working with all relevant persons and institutions for the development of user experience and customer experience ecosystem in Turkey.  She is an avid member of UXPA (User Experience Professionals Association) International, also she partake in UXistanbul Conference Strategy Comittee, help organisations of Istanbul Customer Experience Meetings and she is co-founder of LadiesThatUX-Istanbul which is a group creates a space for women from all levels to engage and talk about their experiences, both positive and negative, and get the support and inspiration that they are looking for. She believes that great services don’t happen by accident; great services are designed. 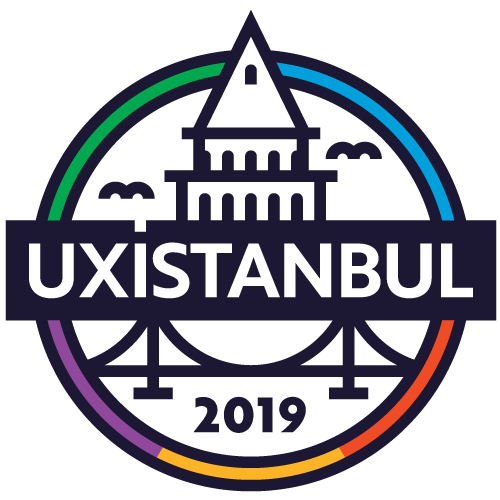 UXservices is a specialized user research and user experience design consulting firm, based in Istanbul, Turkey. UXservices has a global reach to latest UX and usability know-how thanks to its active role in international organizations like UXPA, UX Fellows and IAI. UXservices has credentials and experience in a wide variety of interface platforms at different industries including telco, banking, finance, retail and more.  © 2019 UXistanbul. All Rights Reserved.